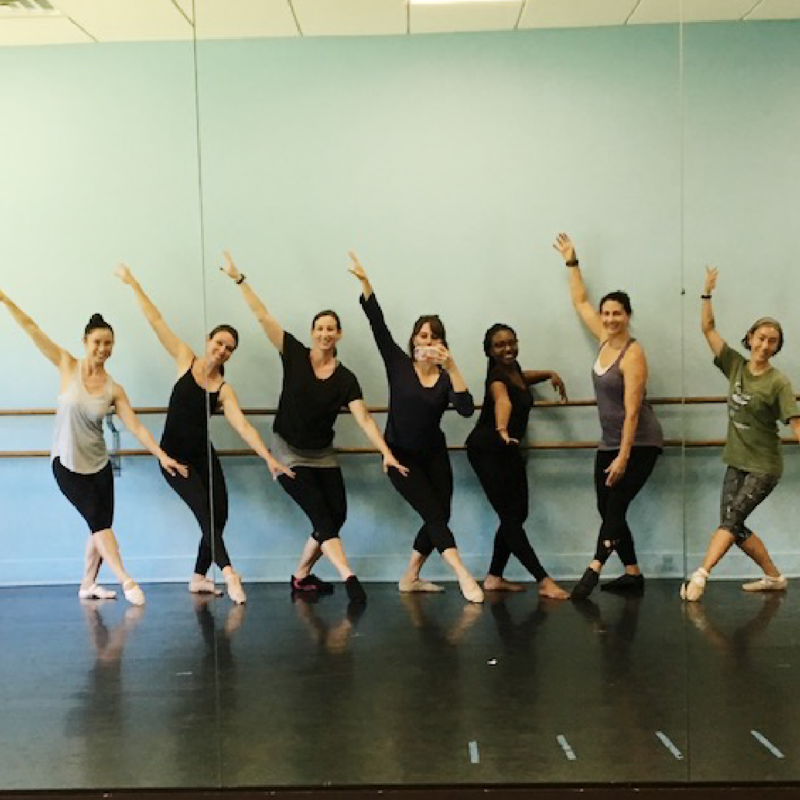 Balance Dance Studios is proud to introduce its new DNCE Adult Fitness program! Our DNCE program offers a wide variety of classes for all levels including Hip Hop, Contemporary, Jazz, Belly Dance, Yoga and various cardio dance formats. Whether you are looking for a way to get fit, workout, learn a new style or simply have fun, Balance DNCE Fitness has a class for everyone! 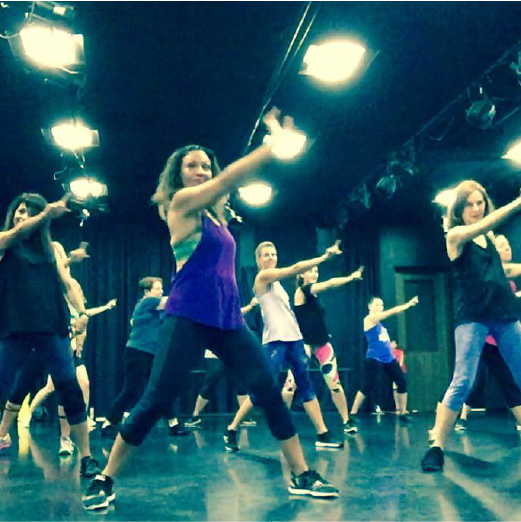 Register online for classes or feel free to call the studio direct at 512.215.8727 to book a class. Payment is not required until you arrive at the studio. SEE BELOW for detailed descriptions of our classes.